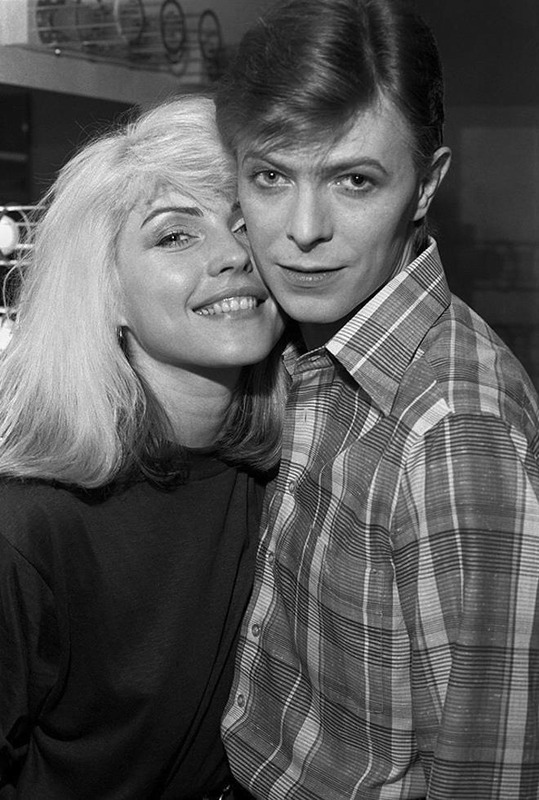 MrQuick.net: zzzze: Chris Stein This photo was taken in 1977 and shows Debbie with a young David Bowie backstage during Iggy Pop’s Idiot Tour, in which Bowie played the keyboard - C.S. gelatin silver print. zzzze: Chris Stein This photo was taken in 1977 and shows Debbie with a young David Bowie backstage during Iggy Pop’s Idiot Tour, in which Bowie played the keyboard - C.S. gelatin silver print.